A fun way to have festive sugar for a party or gathering is to make your own cubes. This guide is about making homemade sugar cubes. I saw a good idea to make coloured pink heart sugar cubes. 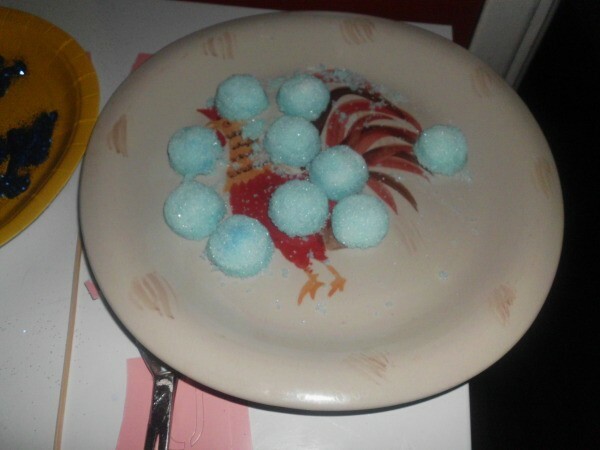 I am having a baby shower for my son and decided to make blue sugar cubes, since they're having a boy. It's a good idea for Valentine's day or parties in general. 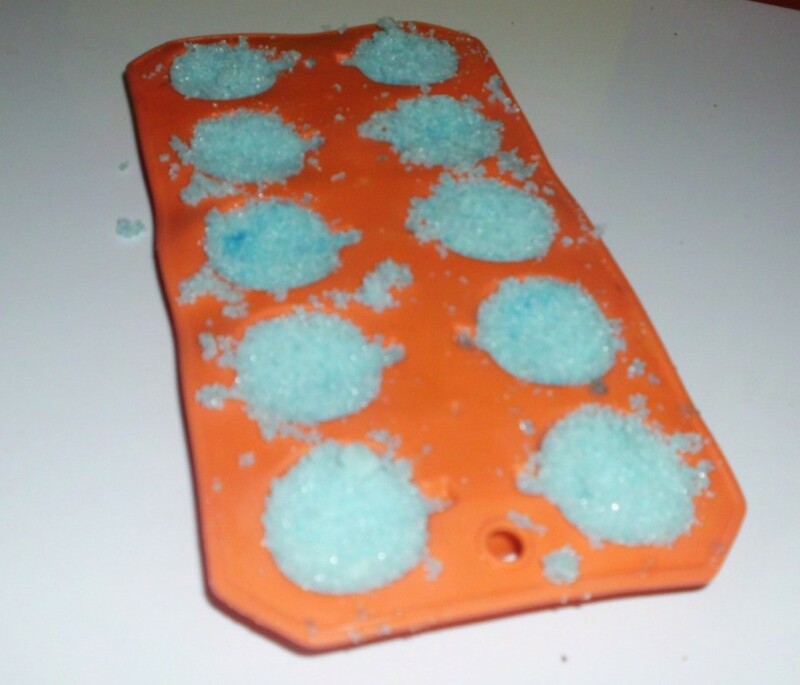 Just use 1/2 cup of sugar, a teaspoon of water and a drop of food colouring. Mix together well. Put into molds of your choice. Let dry and dump out onto a tray. 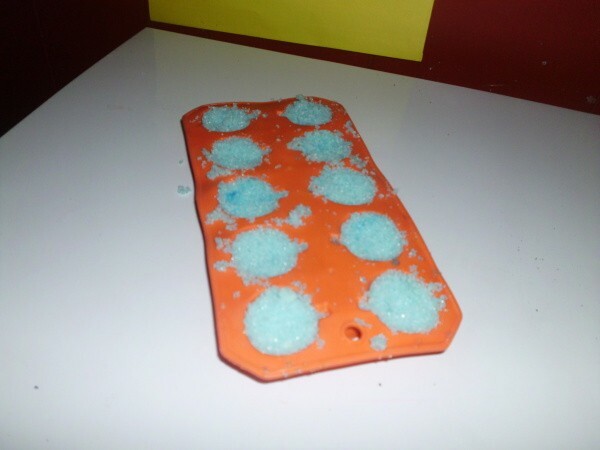 I would like to know if anyone knows how to make sugar cubes? My DH only likes to use the cubes and they can be expensive. This is a guide about shaped sugar cubes. 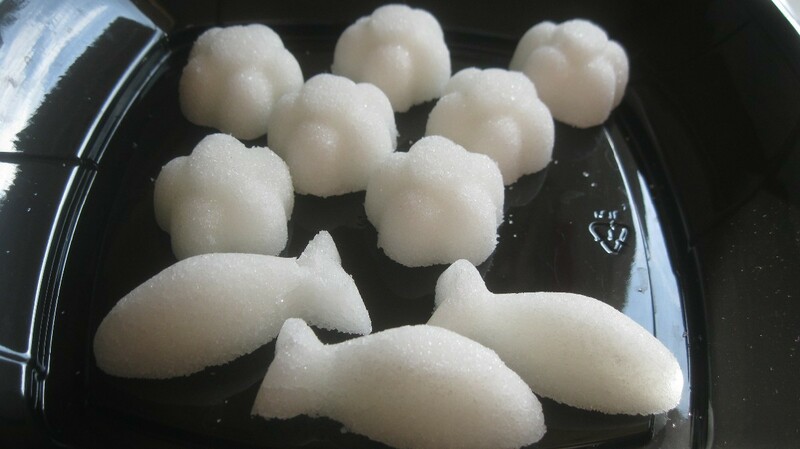 Making sugar cubes into shapes can be a fun addition to a tea party or other gathering.